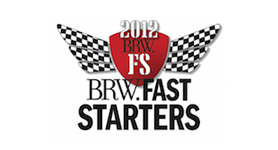 All the latest car insurance news and top tips to help you manage your car insurance. 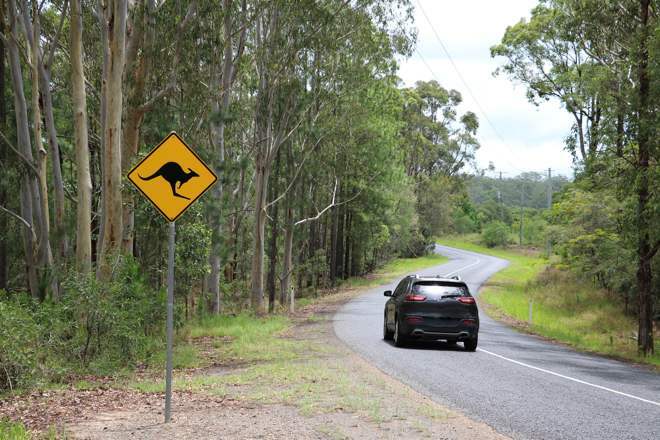 If there’s one thing many Aussies tend to not dwell on, it’s their car insurance. 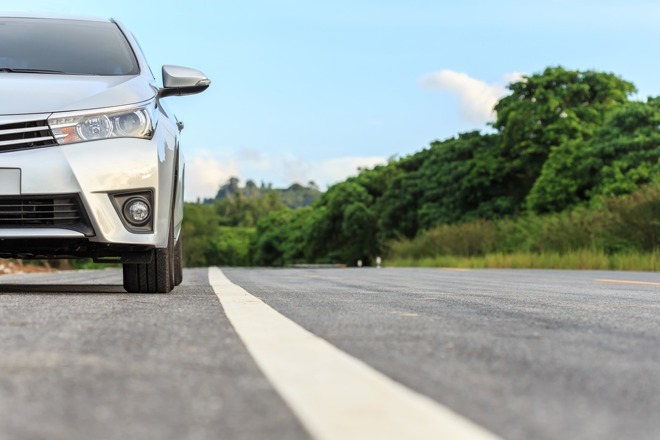 But now for the first time, South Australian drivers will be offered a choice of which insurer they’d prefer to provide their compulsory third party insurance (CTP). 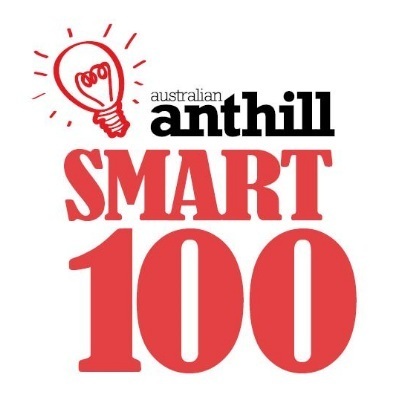 Following the death of a Cabramatta motorist in July 2017 after the deployment of a faulty Takata airbag during an accident just days before his inflator was due to be replaced, the enormity of one of Australia’s biggest automotive recalls began to hit home. With Valentine’s Day right around the corner, loved up couples across the country are getting their gifts sorted and dinner plans finalised. Many people drive at reasonable speeds, gently break and go around corners with the smoothness of a Michael Bublé Christmas CD for the simple self satisfaction of knowing their carefulness will help them avoid an accident. But for some people, that’s not reward enough. Whether you’re tackling The Big Lap, cruising the Great Ocean Road or going on a mission to see every ‘Big’ landmark in the country, Australia is built for road tripping. 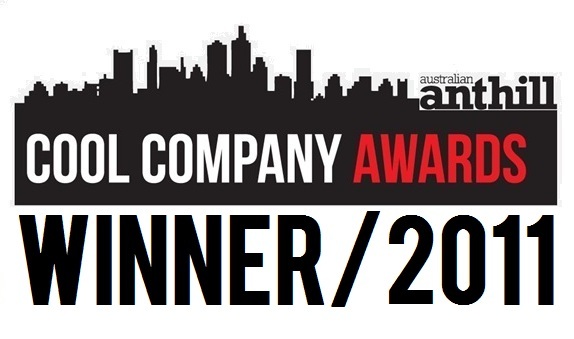 It may be the state with (arguably) the best coffee, culture and the greatest selection of live sport in Australia, but new figures have revealed that Victoria has a new crown it’s residents might not be quite so keen on. Earlier this week, stricter new rules around using mobile phones while driving came into effect in NSW, which mean that drivers in the state could lose 5 demerit points and cop a $337 fine if they’re caught using their phones behind the wheel. Between insurance jargon, the risk of underinsurance and all the fine print, finding the best value insurance for your home and car isn’t always easy. We get it- your car is your baby. If anything happens to it, you’re not going to be happy about coughing up your hard earned bucks to repair it. 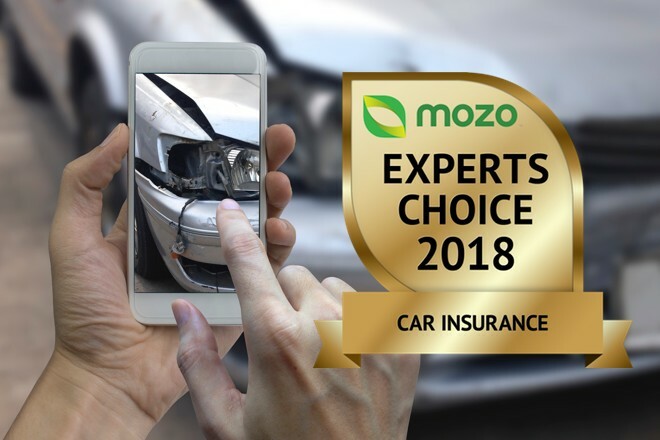 That’s where Mozo’s Experts Choice Car Insurance Awards come into play, revealing the best policies on the market so you can stress less knowing you’ve got great cover in case of an accident. 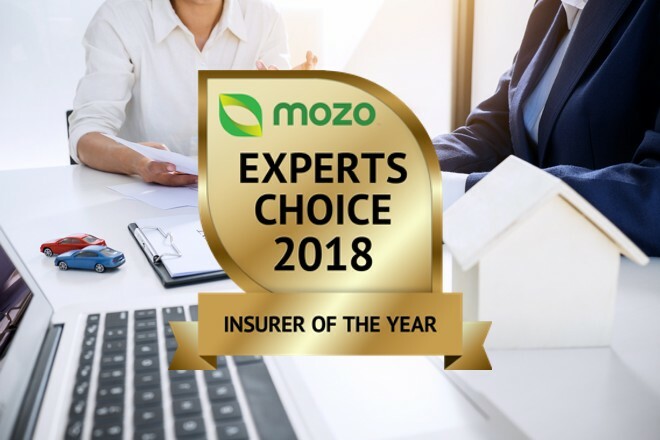 It’s an exciting time of the year- the Mozo 2018 Experts Choice Insurance Award winners have been announced and Suncorp has been named Insurer of the Year by the Mozo judges.